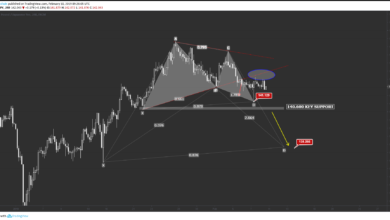 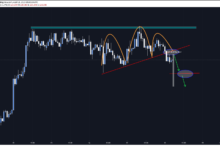 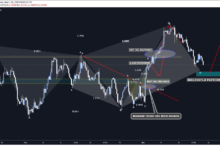 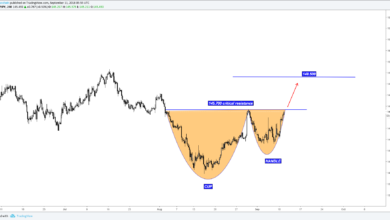 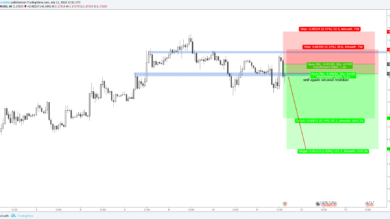 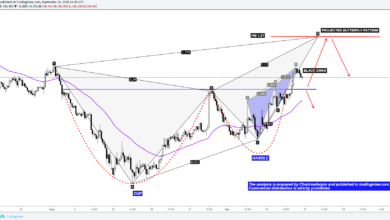 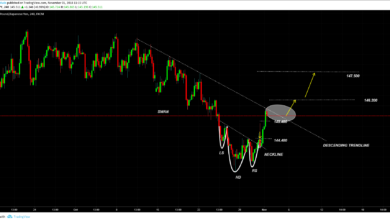 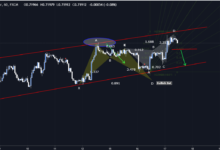 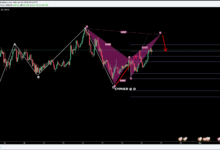 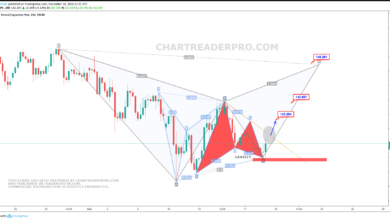 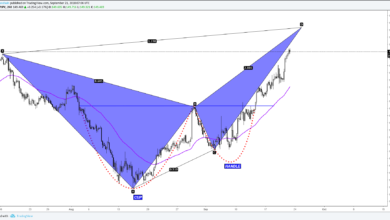 GBPJPY Forecast and Technical Analysis by Chartreaderpro. 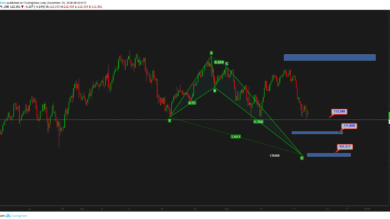 Weekly and Daily GBPJPY forecast, technical analysis and news. 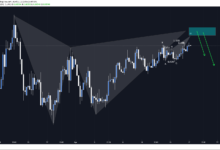 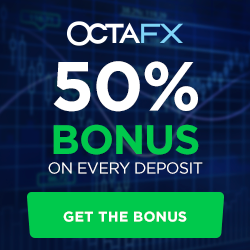 We publish detailed GBPJPY Forecast and technical analysis every day based on fundamentals, chart patterns and technical indicators. 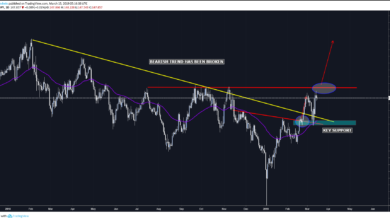 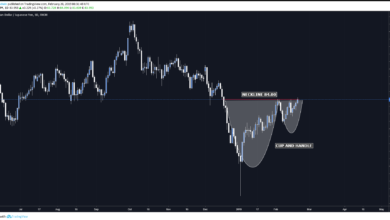 GBPJPY Technical Overview: When to buy? 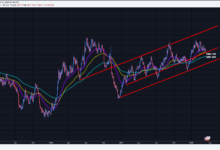 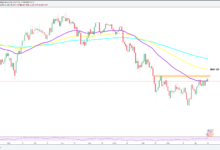 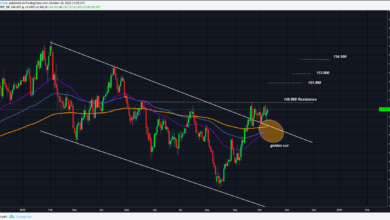 GBPJPY Overview: Should Barnier make Dragon fly high?